Baseball World Cups will shift from nine innings to seven innings across the board, except for the U-12 Baseball World Cup, which will continue to be played with six-inning games. 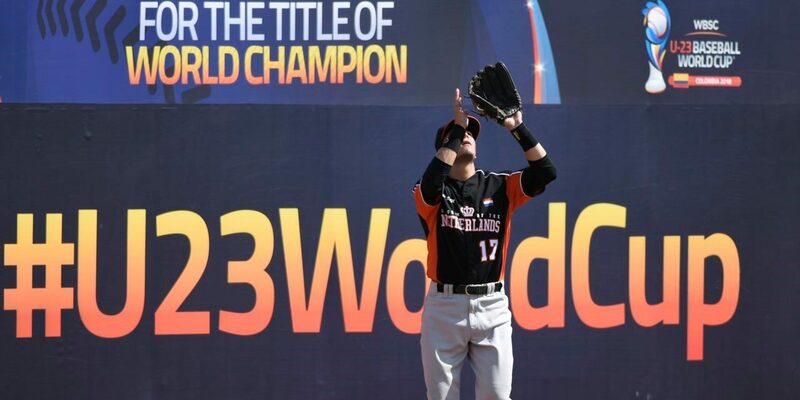 WBSC’s latest decision means next year’s U-23 Baseball World Cup, which features professional players from around the world, will roll out the regulation seven-inning games for the first time in its history. The U-18 Baseball World Cup, for the first time in its 29-edition history, will be played with seven-inning games in 2021. WBSC major competitions ? Olympic Baseball and Premier12 ? will continue to be contested over nine innings.